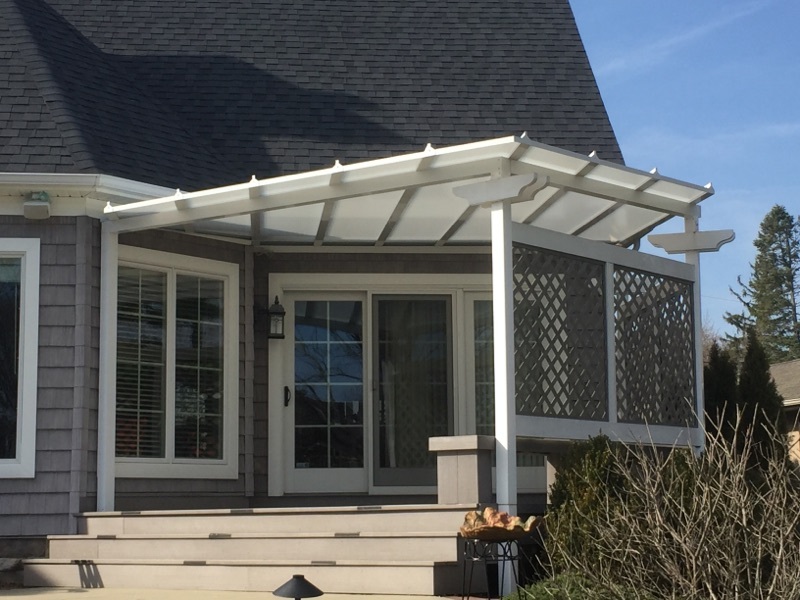 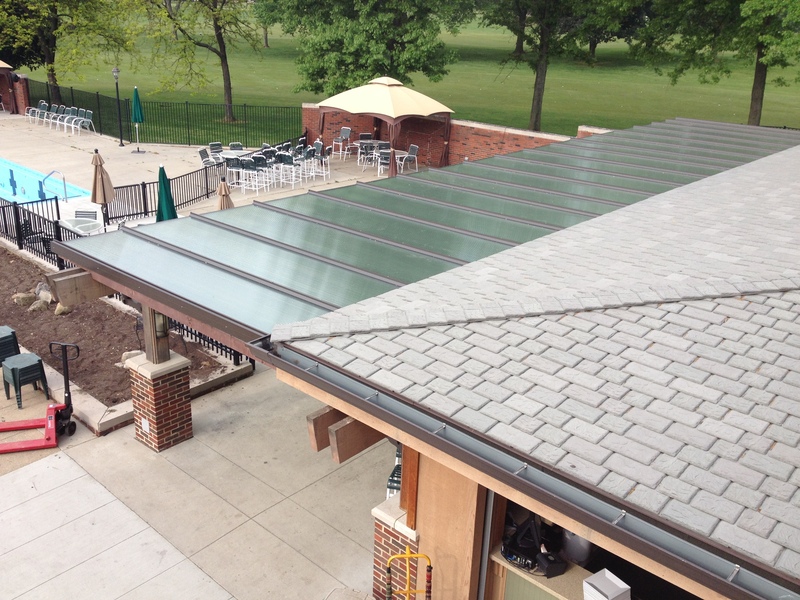 Brightcovers sit above your hardscape and provide shade while still letting in natural light. 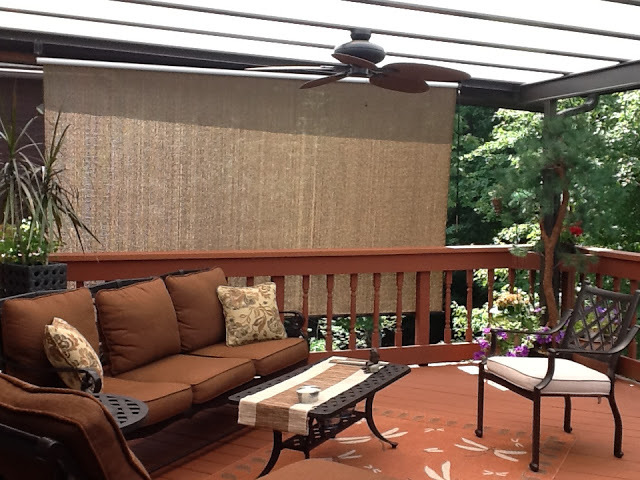 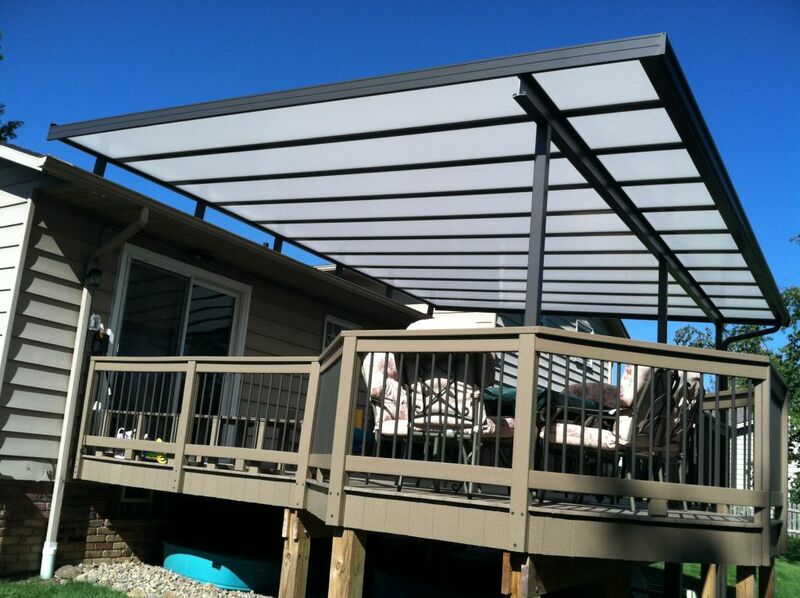 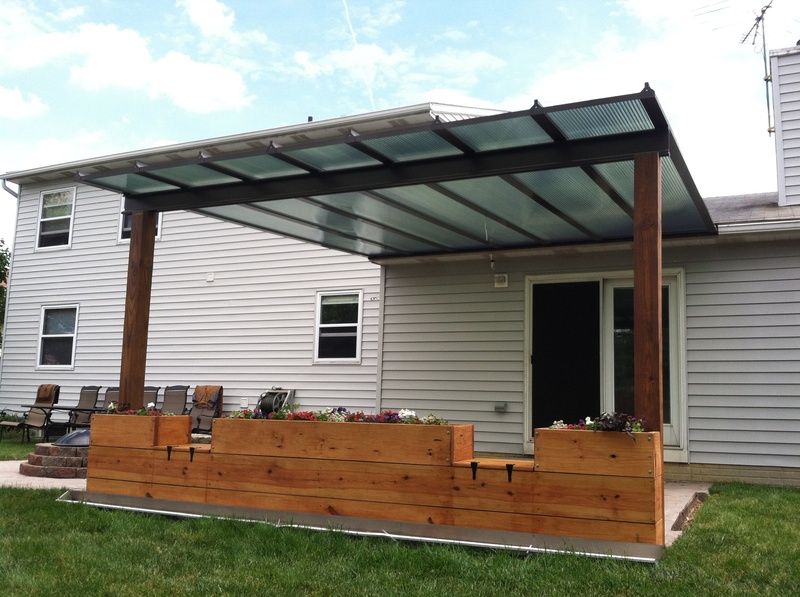 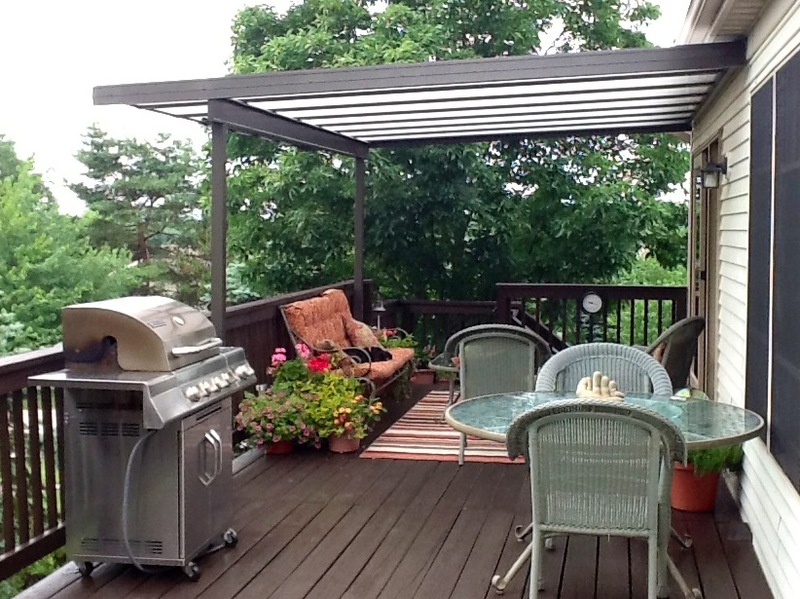 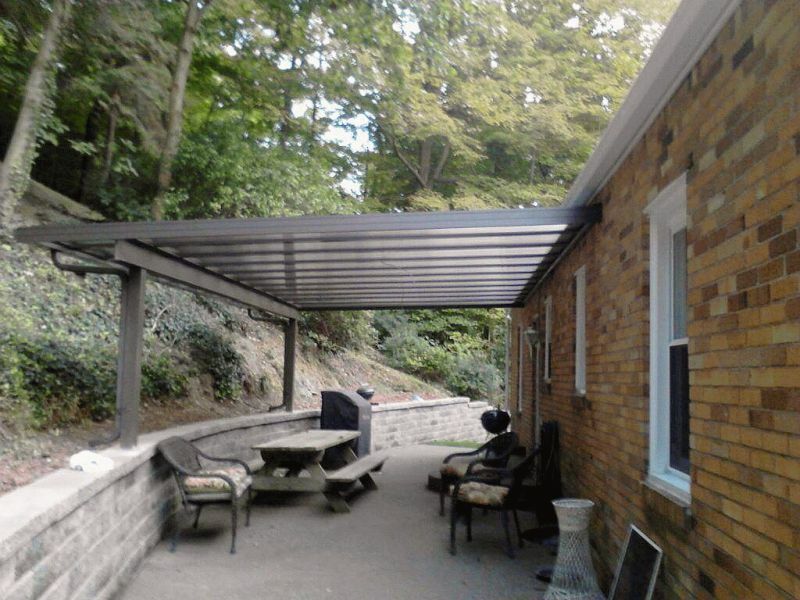 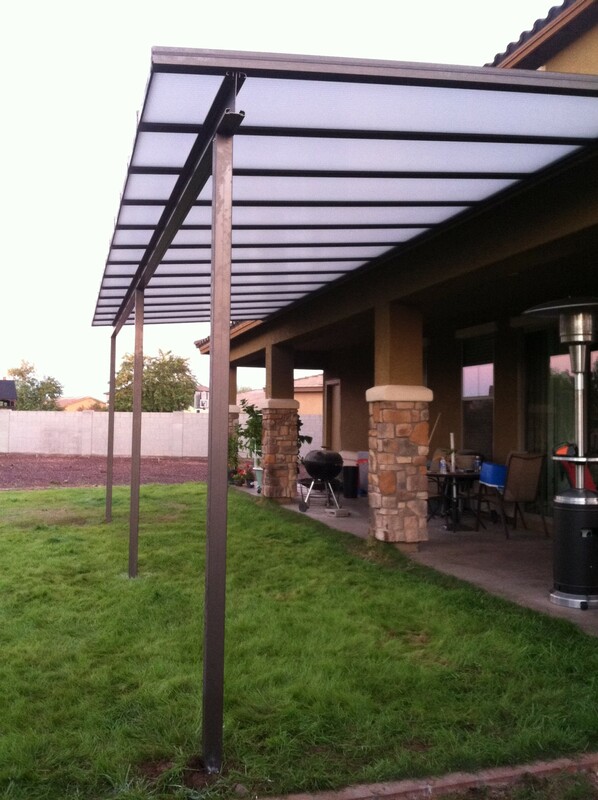 You can incorporate a fan into a brightcover for added outdoor comfort. 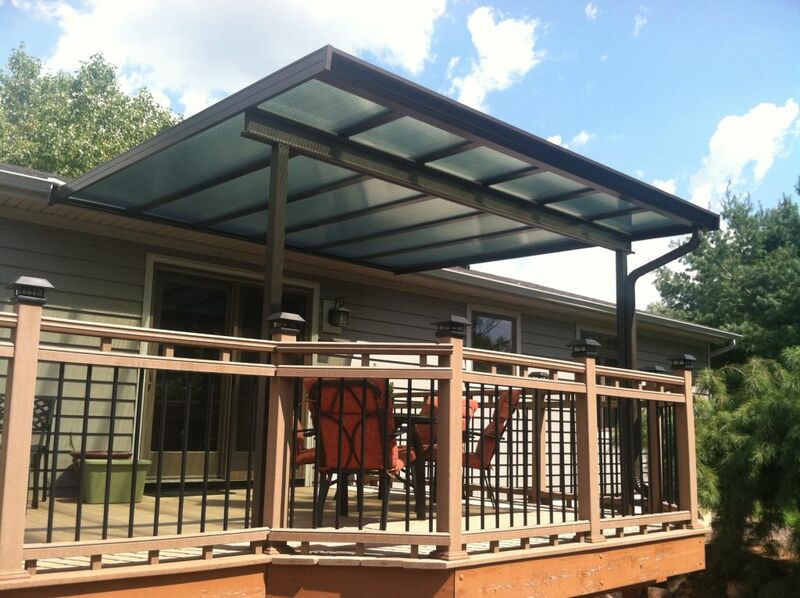 Brightcovers are great additions to decks and patios.